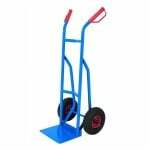 This rugged and durable range of reel-carrying pallet trucks is ideal for any workplace that might find itself carrying large cable reels or other rolls on a regular basis. 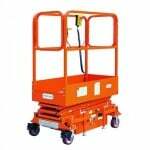 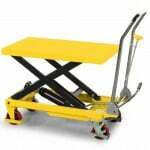 With prices starting well below £500.00 and guarantees for many years, these trucks can be a mainstay in your working environment, helping to make the process of transporting awkwardly-shaped reels convenient and easy. 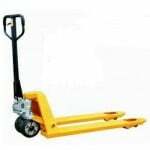 Our trucks come in different sizes for different reels, and they have a larger than average load capacity, starting at 2000kg. 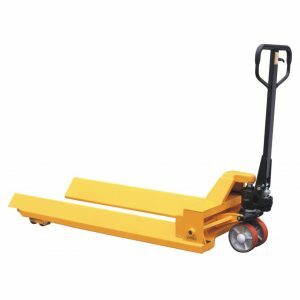 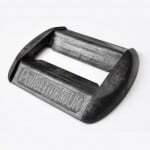 Industrial rolls made for carrying textiles, paper and other materials, can fit easily on the modified forks of the truck for the most efficient lifting and transportation. 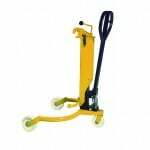 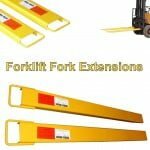 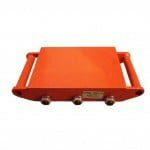 At with all of our products at Pallet Trucks UK, quality is assured, and low prices are guaranteed. 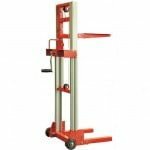 Browse the range today and see what our hardwearing and robust range of reel-carrying pallet trucks could do for you and your workplace.